Our mobile team is very active in the development of mobile apps in the Google Play. They shared the recent news that we as the company are going great guns on the Google Play platform. The current estimate is such that we are among top 5% developers who are actively developing mobile apps on the Google Play. As our core mission is always to "empower people", we are reflecting on our core values and practising what we are preaching. Most companies do not usually practice what they preach. Anyway, here are some of the top stats to share publicly with our fans and customers. Now and then we at Unelma Platforms get to learn a lot from out mentors or potential mentors who bring wide array and diverse knowledge into our repertoire. One of our mentors always brings Charlie Munger's wisdom which we find it very fascinating. We too believe that Charlie Munger's wisdom and legacy will live forever. Some of his vast knowledge from his books have also influencing us very much. We made a short video based on already existing popular video on YouTube. 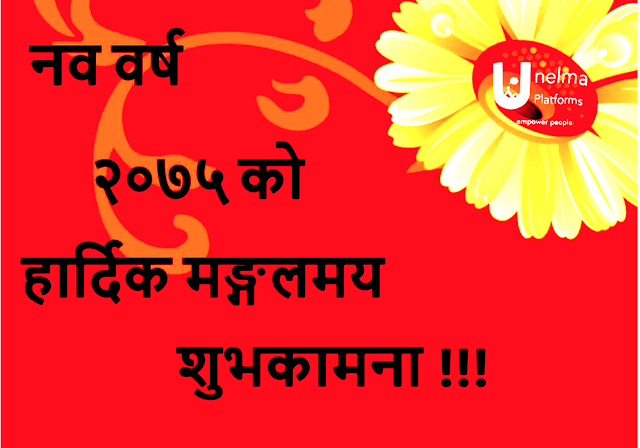 We "Unelmiens" wish happy Nepali New year 2075 to all our beloved customers, users and fans. 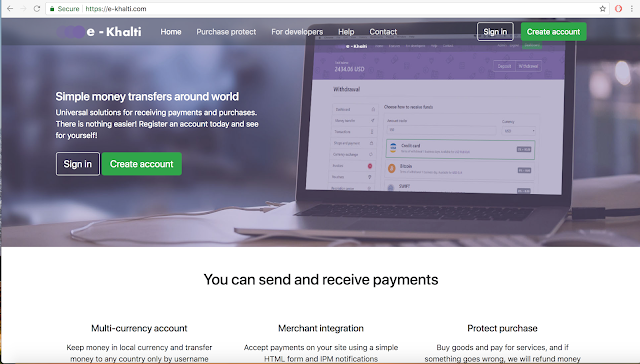 We have updated our online payment gateway platform to major version release, which is 2.0. In this new version, we took a bit different and radical approach whereby we used latest MVC framework. We have also used a new bootstrap framework which is Bootstrap 4 version. The entire code structure has been changed with the new templating engine. We have added more third-party payment gateways such as Skrill, Payza, Credit Card and so on. We also added an invoicing system in our e-Khalti digital wallet platform. Over more than one hundred minor feature addition has been done in this major version update. Not only we have enhanced security, but also we have also added cool features for developers where they can easily integrate our e-Khalti in their application for various shopping activities. When we launched UnelmaMovie in Q1 just a couple of weeks ago, we did not expect that UnelmaMovie will cross over 100000 pageviews in just matter of a week. Today we are pleased to announce some of the stats on our AI-based UnelmaMovie.com platform. As we have inbuilt AI engine, the UnelmaMovie.com movies titles has rise automatically to 54k and it is growing about 1k movie titles every day. Google's spider and crawler has gone crazy, as they have started indexing all the pages generated by UnelmaMovie.com platform, and according to our own home-grown analytics platform, Userly.org we see that UnelmaMovie.com has crossed over 1k indexes in Google Search engine within a week. So they say the data without insights is useless, and as we see all these fascinating data, we believe UnelmaMovie is generating a lot of interest primarily from North America or US.